As Greece is among the most popular tourist destinations (usually holding the 16th position among the most visited countries in the world), it has developed a good transportation system internally, from one destination to another, especially for islands of the same group. 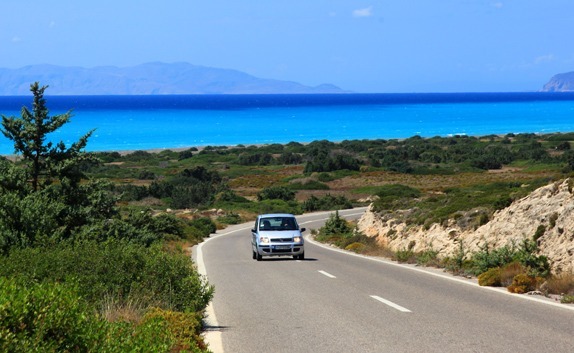 Have a look at the traveling options and you will find your best way to see Greece and to travel around the islands. Taking the ferry is among the most popular ways to see Greece, mainly the islands. Most ferries depart from the port of Piraeus in Athens, while very busy in summer are the two other ports of Athens, Rafina and Lavrion. Ferries to almost all the islands of the Aegean Sea depart from these three ports. The frequency of the schedules depends on the popularity of the island. 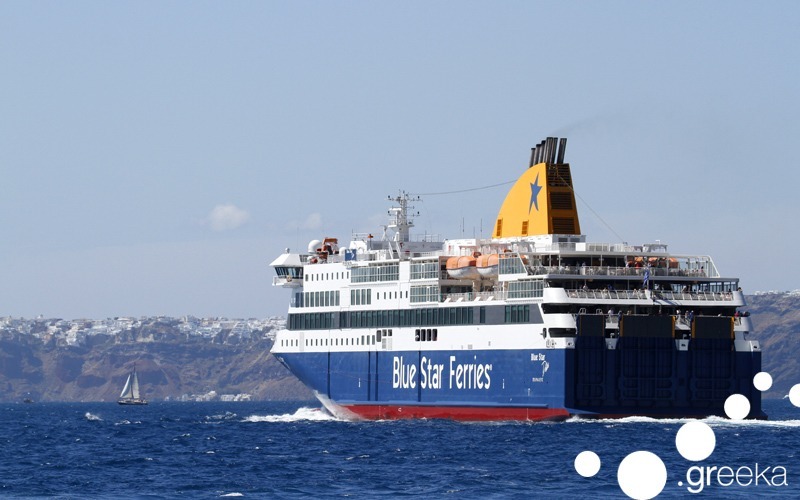 For example, ferries to popular islands (such as Santorini, Mykonos, Paros and Naxos) run about 5 times per day in high season from the three ports of Athens in total, while ferries to Kalymnos and Patmos, which are less popular, run every other day. Although Piraeus port is the main transportation hub for the Aegean islands, there are different ports to go to the Ionian islands. For example, ferries from Killini port in Peloponnese serve ferries to Kefalonia, Zakynthos and Ithaca, while ferries to Corfu and Paxi operate from Igoumenitsa port in Epirus. Visitors can book online ferry tickets to almost all Greek islands. As many Greek islands have airports, there are several flights from Athens or Thessaloniki to these islands, especially in summer season. Actually most visitors choose to fly to a Greek destination instead of taking the ferry, as it is much quicker. From April to October there are many direct low cost or charter flights from European or Mediterranean countries to Greek islands, including Crete, Rhodes, Kos, Kefalonia and Corfu, or popular mainland airports, such as the airports Kalamata or Preveza/Aktion. Such low cost flights are, for example, operated by Easy Jet or Ryan Air. 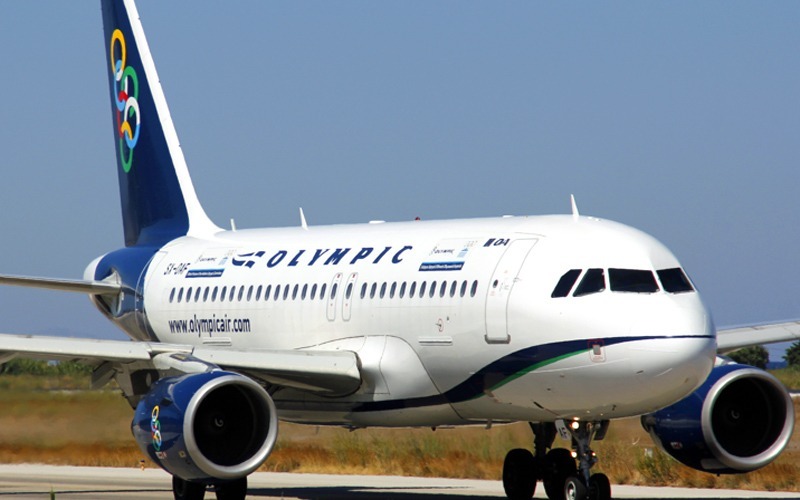 The main Greek air companies that operate flights from Athens to the islands are Olympic Air and Aegean Airlines. In summer, some small charter companies, such as Sky Express and Astra Airlines, also operate flights between island airports, which is very convenient for tourists. This is the best way to see Greece destinations that are not easily connected to each other as they belong to different geographical groups. 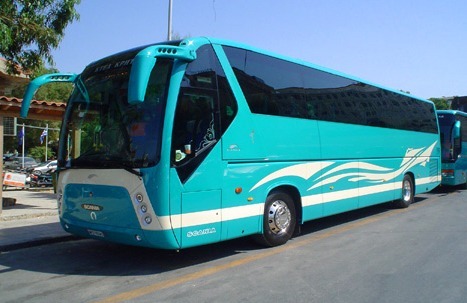 The best way to see Greece mainland destinations is to take the bus. Suburban buses in Greece are called KTEL. Every prefecture has its own KTEL company that connects the towns of the prefecture with large Greek cities and the capital of the country. Most visitors take the bus to go to important archaeological sites in Greece, such as Delphi, Olympia and Epidaurus, or to beautiful mainland places, such as Nafplion or Parga. These buses operate all year round. They are modern and air-conditioned. Passengers can buy bus tickets at the station before the bus departs. The inconvenient things are that some bus companies do not renew frequently their schedules on the web or that their website is only in Greek, so passengers need to call them in order to get informed on the bus itineraries. 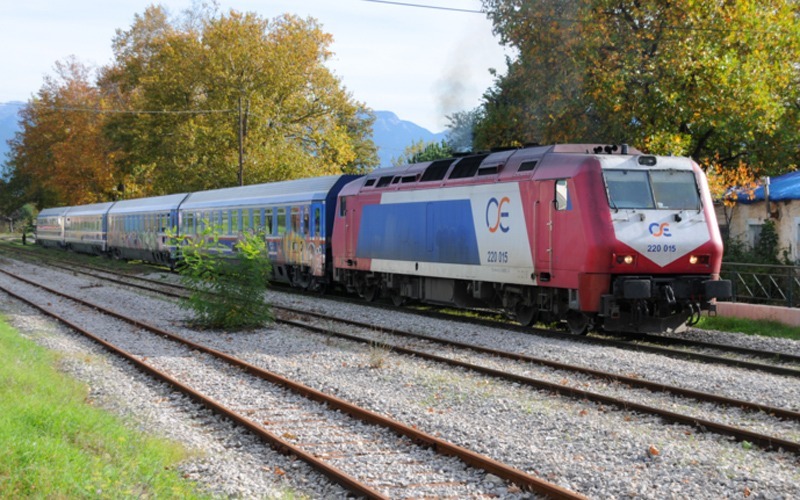 Although in other European countries the train is the most usual method of transportation, in Greece the railway network is relatively small. Trains in Greece can be express or slow. The main rail connection is from Athens to Thessaloniki. Many schedules are express and the trip between these two cities lasts for about 5 hours. There are also slow trains from Thessaloniki to towns of northern Greece, such as Drama, Xanthi and Alexandroupoli. The other main rail network is from Athens to Corinth and Patra. To check the train schedules and book tickets, passengers may have a look at the Greek Railway Organization (called OSE).